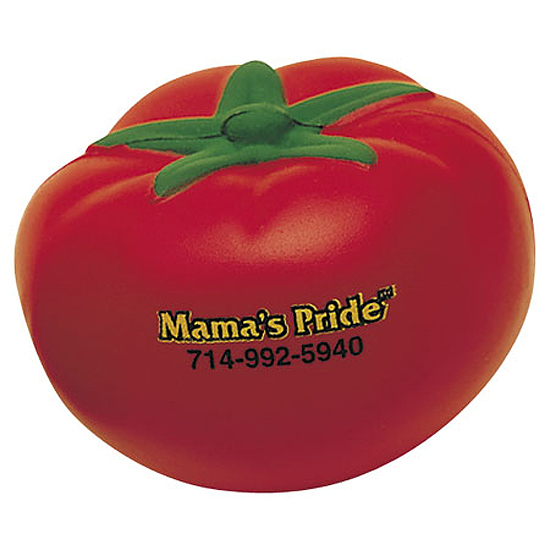 A great promotional product for restaurants, organic markets, or any related industry. Bulk / 22 lbs / 300 pcs. / 22x15x14 box.